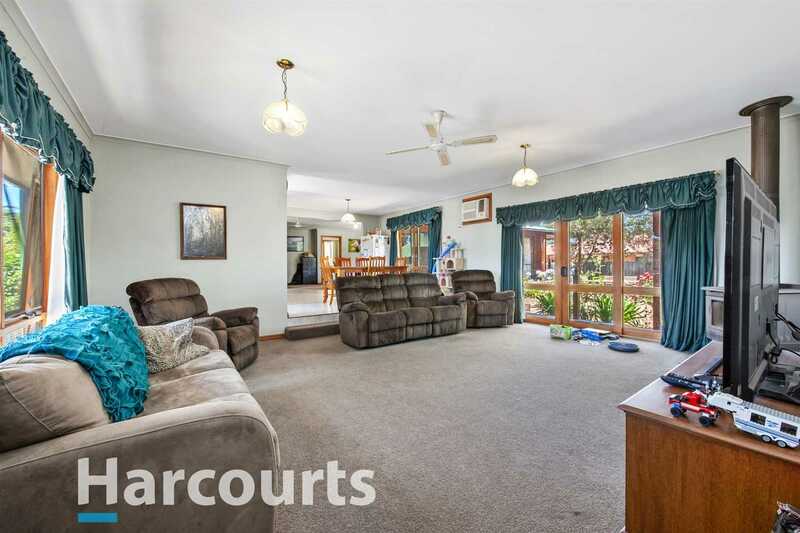 Large Family Home with Optional Living Opportunities. 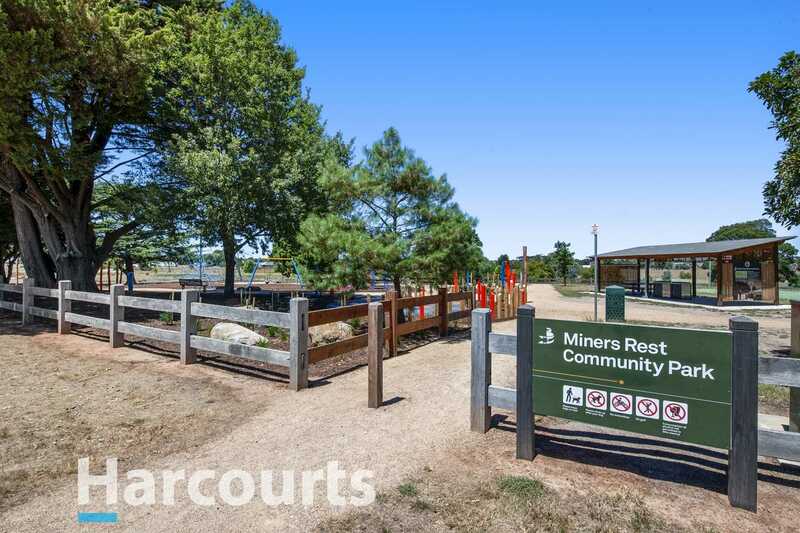 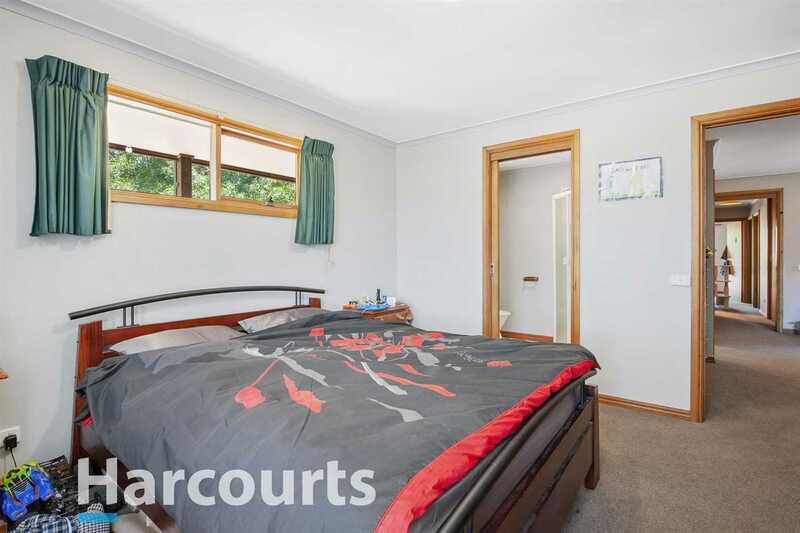 Located in the ever popular Miners Rest is this large western red cedar family home on a huge corner block of approximately 1580m2. 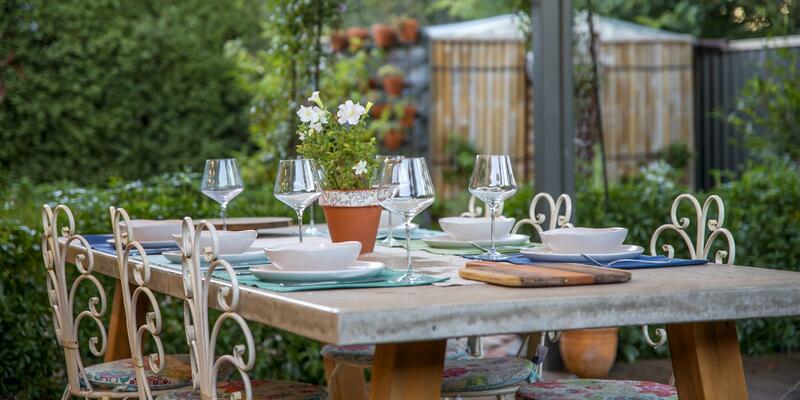 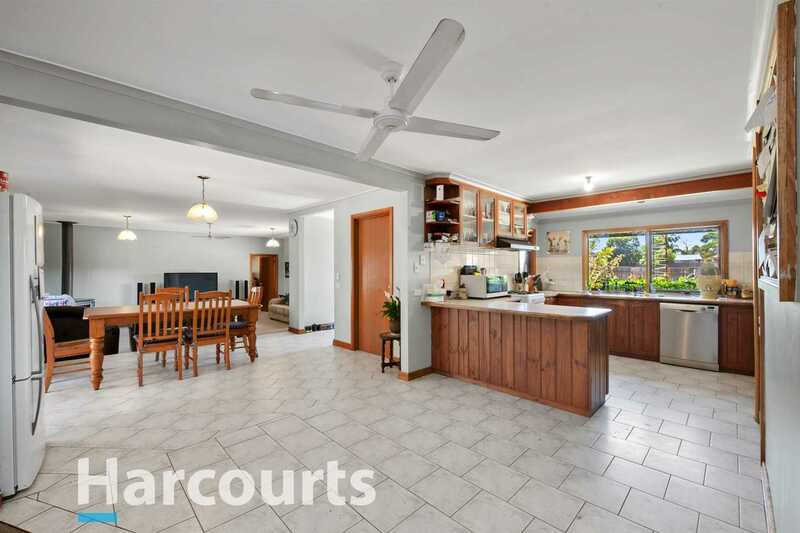 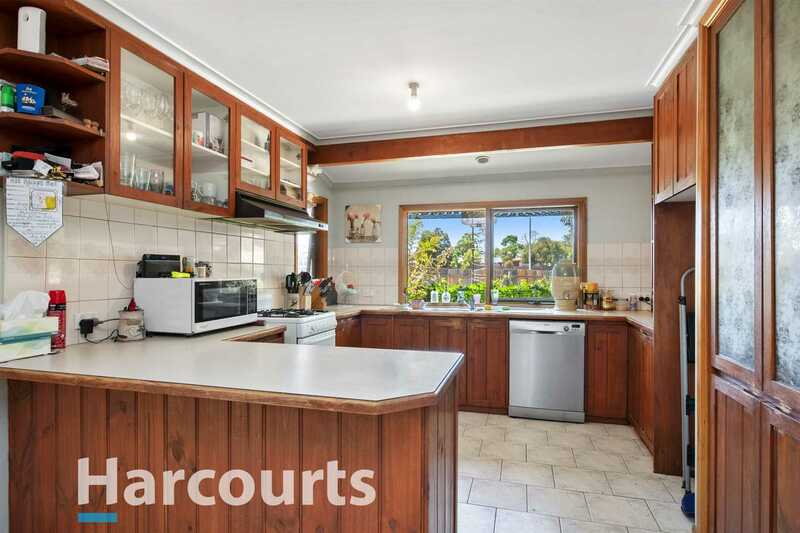 In the heart of the home is the solid wood country kitchen leading to the open plan family room and meals area. 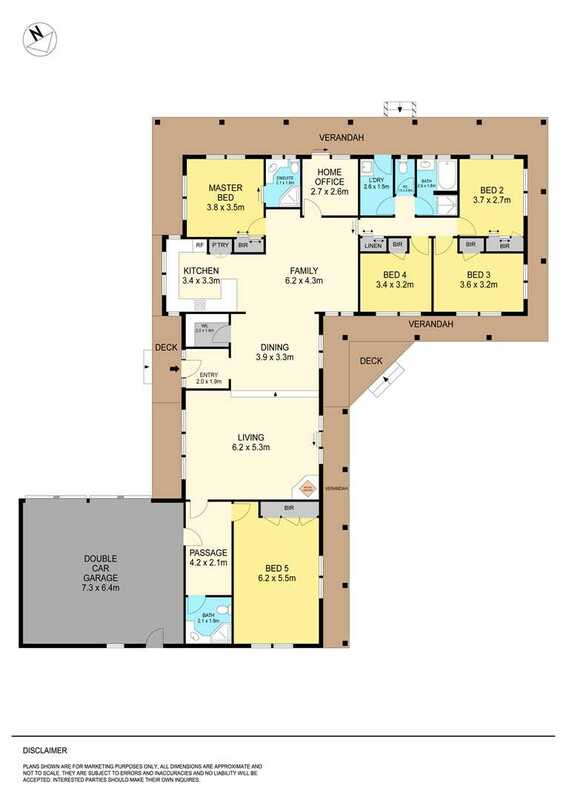 Off the family room is the master bedroom with ensuite and built in robes, and the home office which has direct outdoor access. 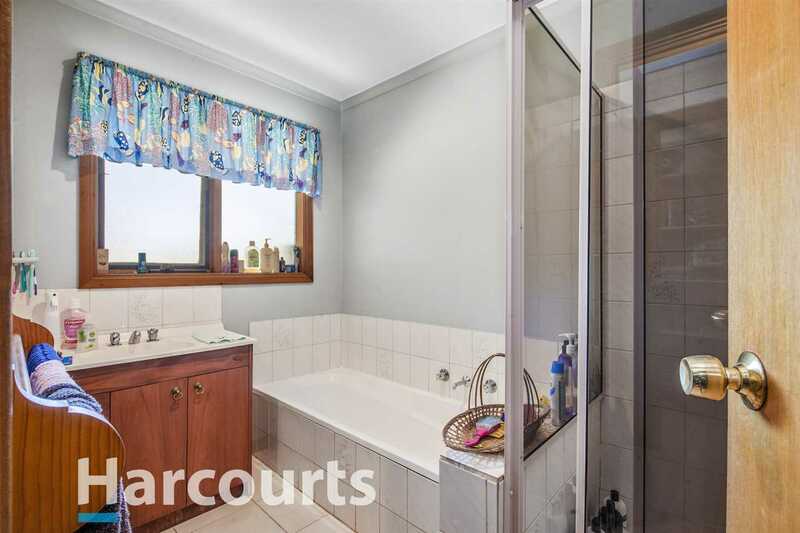 The 3 bedrooms all with built in robes lead off a hallway together with the family bathroom, separate toilet and laundry. 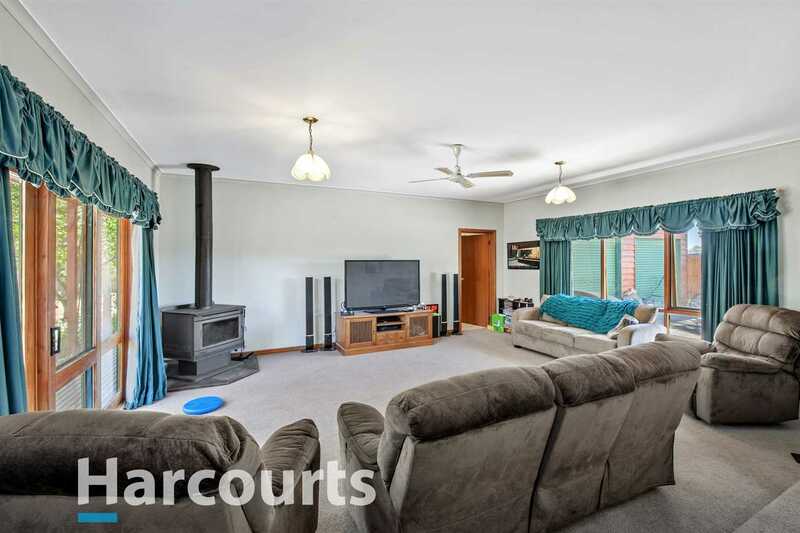 From the meals area step down into the large lounge room with wood burning heater and ceiling fan, and sliding glass doors giving direct access outside from both rooms. 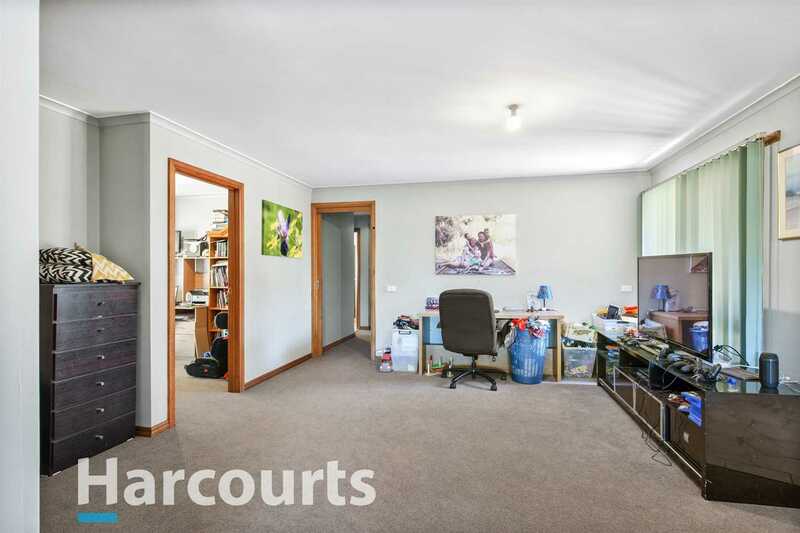 Through the lounge room you enter a small hallway and from this is the massive 5th bedroom. 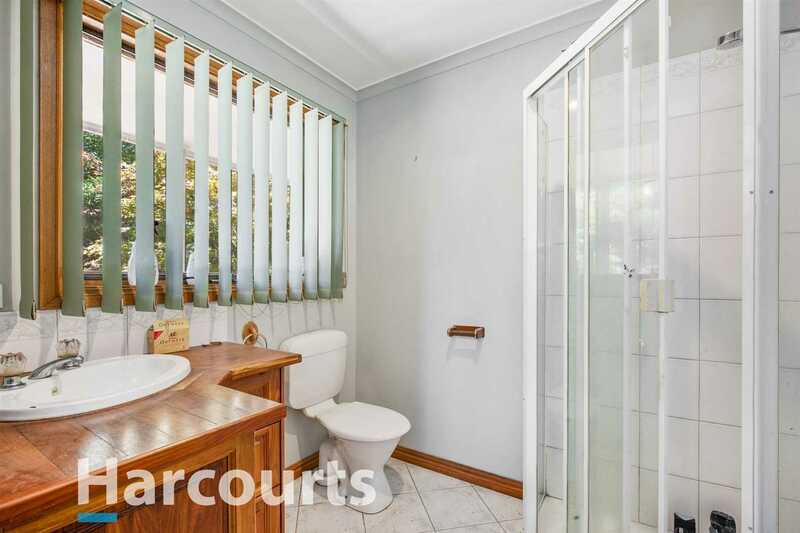 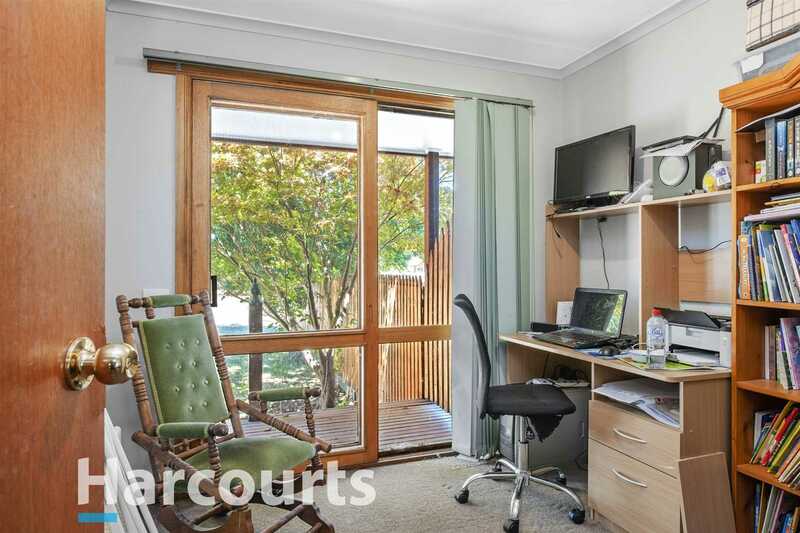 With its own bathroom just outside the door, this room could easily be utilised as a parents retreat or perhaps for an elderly parent, or even a teenager wanting their own space. 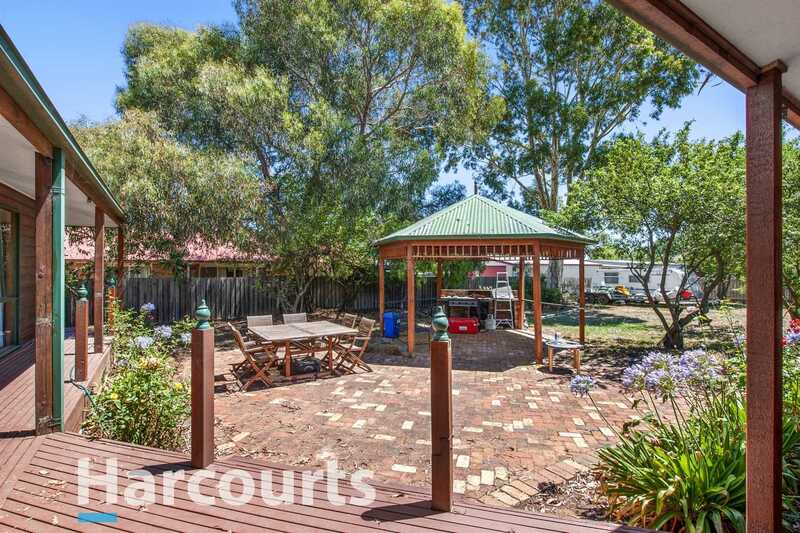 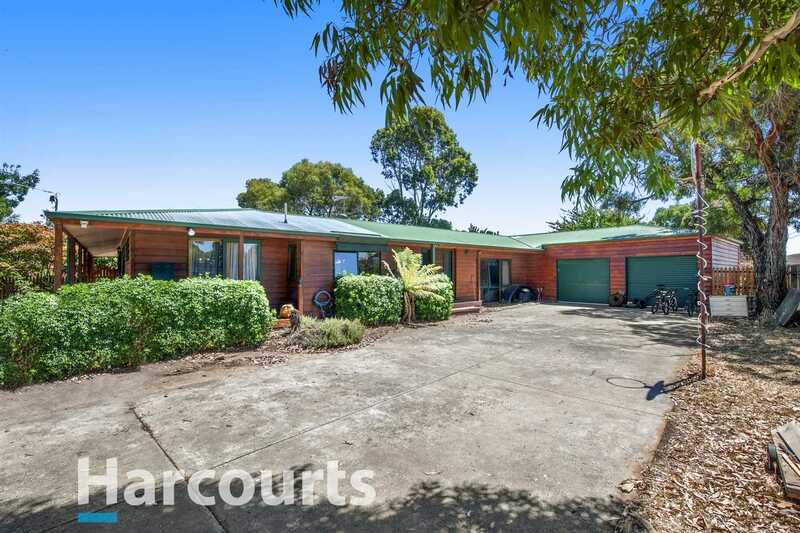 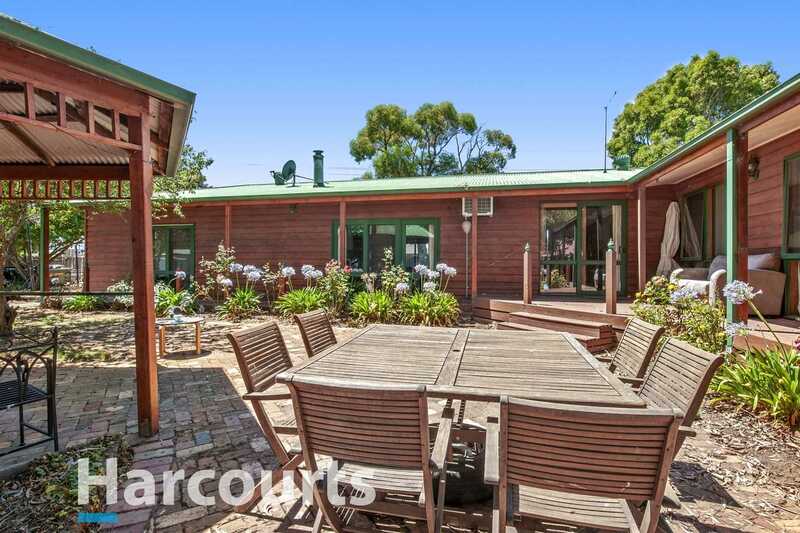 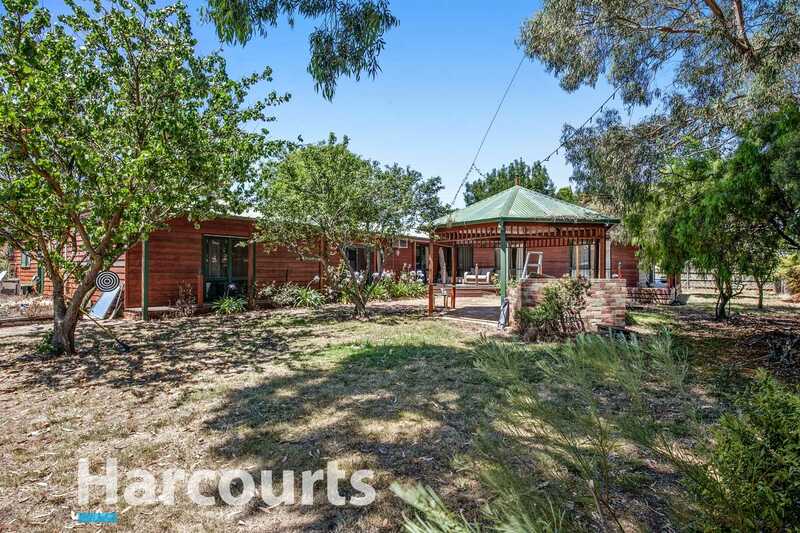 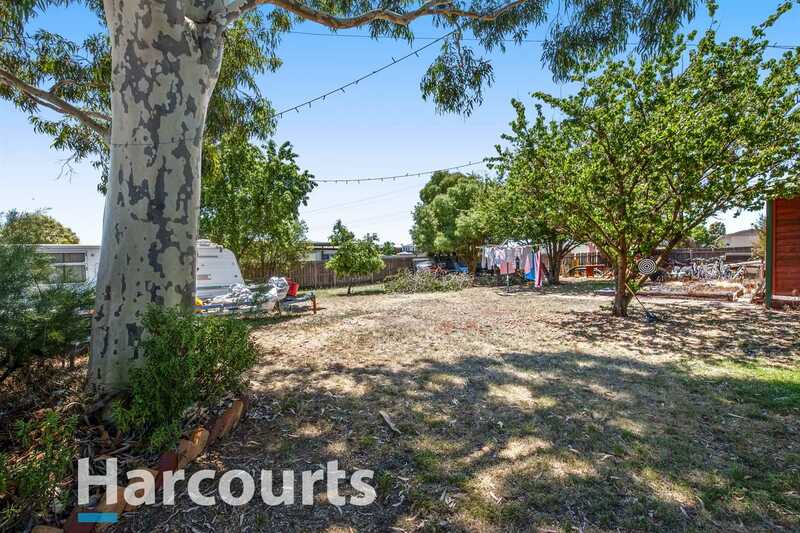 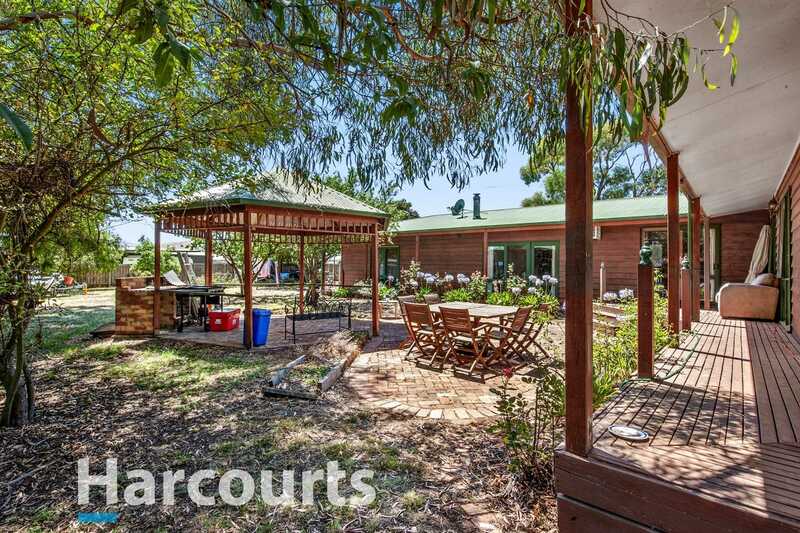 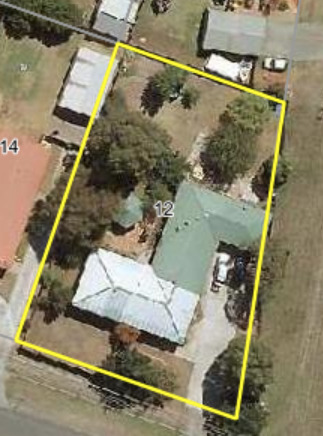 The double garage measuring 7.3m x 6.4m has direct access to the home and the country style verandah at the rear of the home overlooks the huge back yard which has ample space for a pool, extra shedding or caravan. 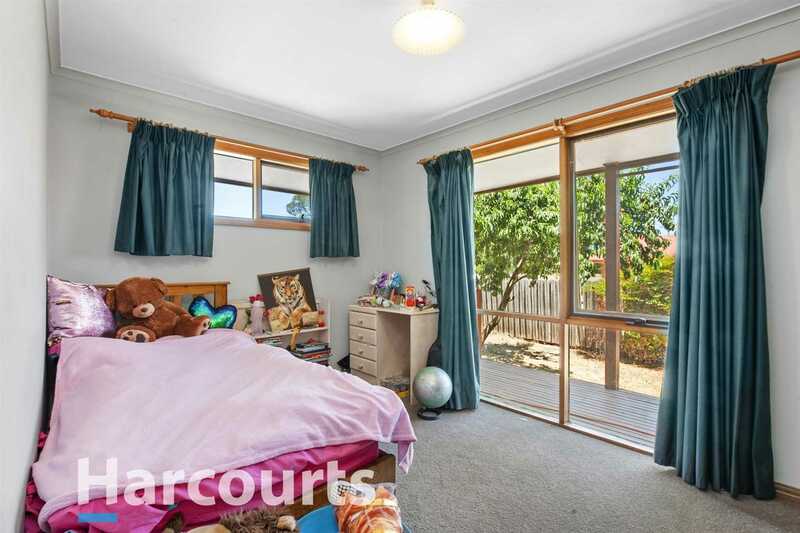 Adjacent to the upgraded community recreation area, walking distance to primary school and supermarket this home is a must to inspect.